V8 Chainsaw that makes the forest tremble at the mere sight of it. Do you need to split a bit of kindling or maybe a whole forest? Well, here is the gadget that will get the job done and it won’t even take long. 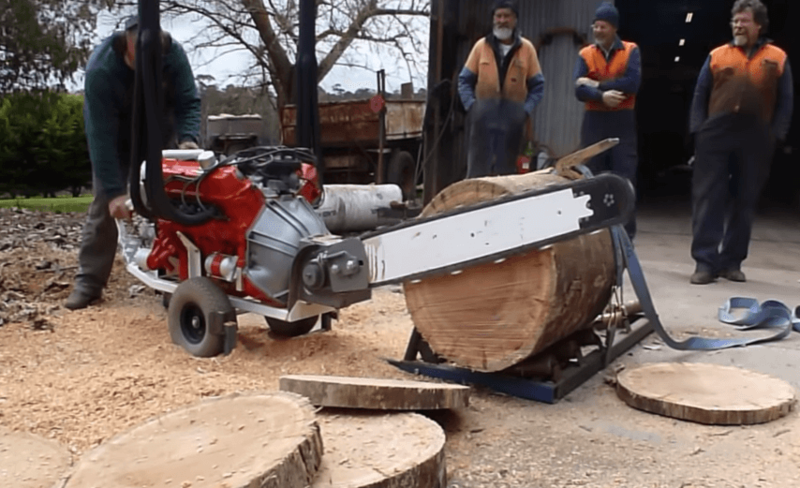 This is the Holden V8 chainsaw designed by Whitlands Engineering. Whitlands Engineering is a company located northeast Victoria(Australia), and their manufacturing philosophy is simple: ergonomic design, built to last, productive & efficient. This is just incredible. This invention comes from Whitlands Engineering from Australia, and they have created the forest’s worst nightmare! It’s not that the products of Logsaw, Superaxe and Aussie Chopper aren’t decent means of power. But, with the V8 chainsaw, they wanted even more. 4.2L V8 Chainsaw by Whitlands Engineering! The Australian company saw something pretty similar in New Zealand. However, they decided that what they saw wasn’t muscularly enough. So, they headed back to their country and started tinkering. The result of their work is mind-blowing but, it doesn’t mean it wasn’t challenging. For those of you who want to get your hands on it, we have some bad news. The V8 chainsaw is only a marketing tool and it’s enjoying that role heavenly. 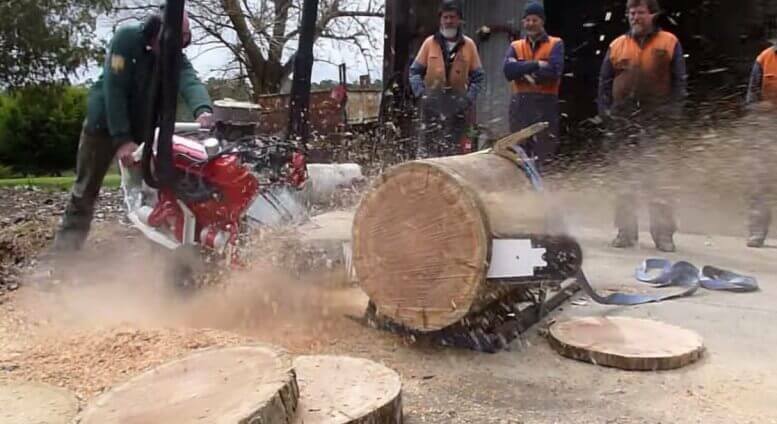 Nevertheless, the company has been demonstrating what the V8 chainsaw can do and it is truly the main attraction of the day. This V8 powered chainsaw has a direct drive 1:1 ratio, and the 1000mm harvester bar can cut 550mm hardwood in just 2.4 second. 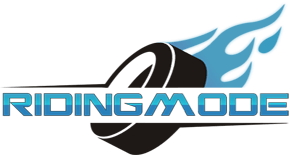 It’s meant to cooperate closely with log splitters and other tools to make the time it takes to process a lot of wood significantly easier. To give the Whitlands team a bit of credit, they at least designed a practical V8 powered super chainsaw that could actually be used. Just listen to that amazing sound!! A 2015 Saleen 302 SSC Black Label Mustang making 750 HP!!! Slaedehunden, the most insane pulling tractor ever! !